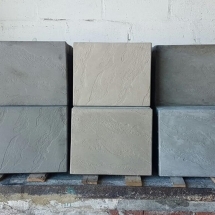 We offer two different thickness (40mm and 50mm) for all our 400×400 products. 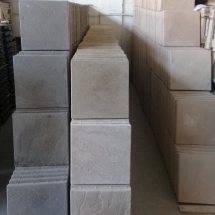 The thickness is dependent on the customer’s needs. 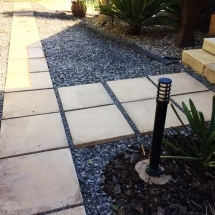 Generally, for low weight loadings, such as garden paving the 40mm is used and for high weight loading such as driveway paving slabs, the 50mm is used. 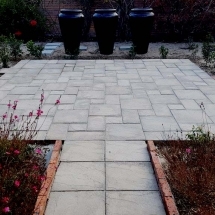 Although it is always recommended to use the 50mm as it is the safer option. 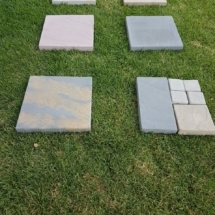 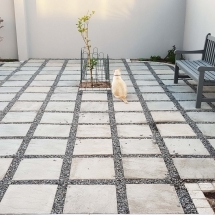 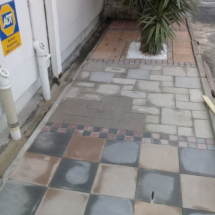 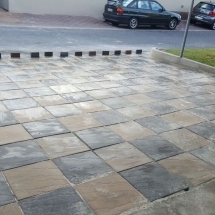 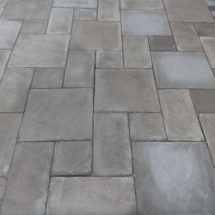 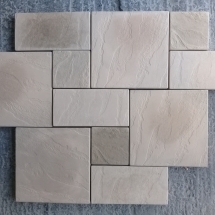 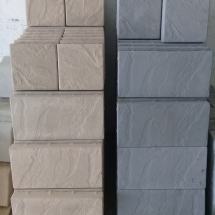 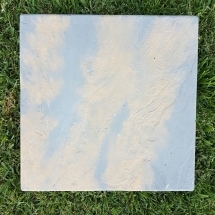 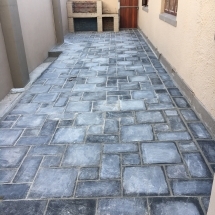 The cement pavers that our company offers come in six different colours. 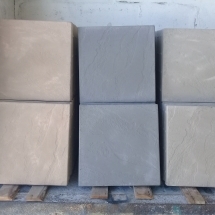 Naming Charcoal, Kalahari, Sandstone desert, Terracotta, Arizona and Amazon. 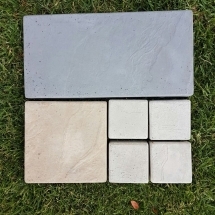 The concrete paving slabs are all handmade with a concrete strength of 25 Mpa.